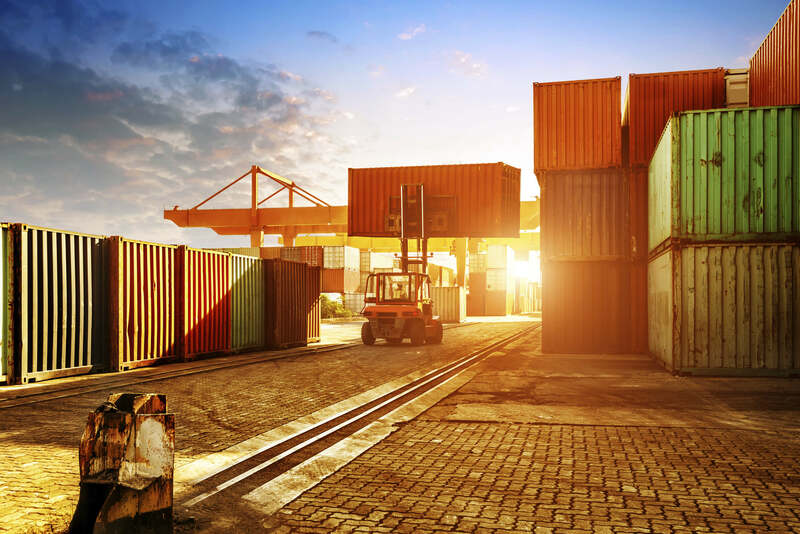 If you’ve been injured while engaged in longshore work about a vessel and were injured due to the negligence of the vessel or if you were injured by another company, that is not your employer, while you were performing longshore work on ship terminals, shipyards, docks, piers, and marine ways then you may be eligible for additional benefits outside of the Longshore and Harbor Workers’ Compensation Act. This occurs when an injury is caused by the act or failure to act of a party other than the employer. That party is called the “third-party” defendant and the injured longshoreman may file a lawsuit against that third party. The claim is filed under the General Maritime Law. The third party claim or lawsuit can be for ordinary negligence, a product liability for a defective product, machinery or part that failed causing your injury. If a company other than your employer contributed to your injury, we’ll make sure they pay for their faults, as much as is allowed by the law. That’s the law practice Montagna Klein Camden is known for. We represent injured or disabled workers on a contingency fee basis. This means that we don’t get paid unless you win. We’re very confident in our ability to get you the benefits you deserve. If you have were injured aboard a vessel or due to the actions of a company other than your employer, contact the attorneys of Montagna Klein Camden at 877-622-8100 for a free consultation to discuss your case. Time limits apply to filing a claim. Make sure you maintain your rights as an injured longshoreman, linesman, or shipyard worker — Call Now.